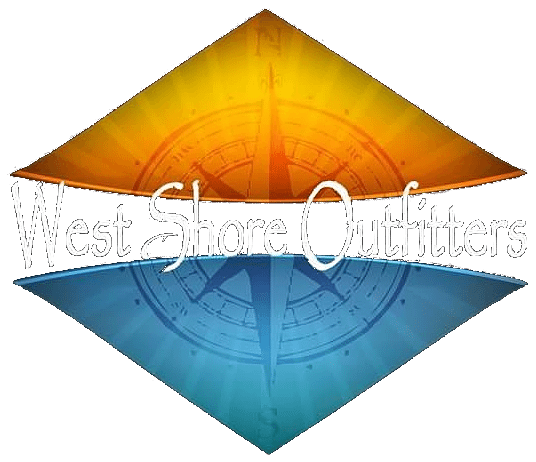 Contact us by either text or calling (352)-572-6924 or by emailing us at westshoreoutfitters@yahoo.com You can also go to the Contact Us page and fill out all the required fields. If we happen to miss your call, it is very important to leave a voicemail so we can return your call in a proper manner. You can also sent a text message to the number listed above if we don’t answer our phone. But all calls and text will be returned in a very timely manner, and if you don’t receive a return call, that means we didn’t get your original call, text, or email. A specific date is needed for your hunting or fishing trip. This is done by 1) you having a time frame that you are interested in booking a trip with us, and 2) we will check for available dates in that time frame and pin down a specific time for your hunt. Once a date is picked, now we need to get a little information from you. We will need your name and contact number that you can be reached at before or after your hunting or fishing trip. Now that we have your contact info and dates picked out; we require a minimum deposit to book your trip and hold your reservation time. Depending on how many people are in your party, we take a minimum credit card deposit of $55-$200 total to hold your hunting or fishing trip. We accept Visa, MasterCard, AmEx, and Discover. After all your info and deposits have been, you’re ready to go hunting or fishing with us. We feel these methods make the process of booking with us very seamless and trouble-free as possible and we hope you find it to be the same. If you have any questions regarding any trip or how to book with us, feel free to drop and email or give us a call. We would be happy to answer any and all questions that you might have.